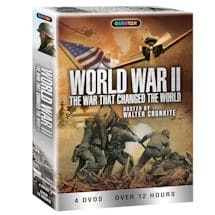 During World War II, a group of Native American Marines devised an unbreakable code that helped the United States maintain the upper hand in its battles against Japan. 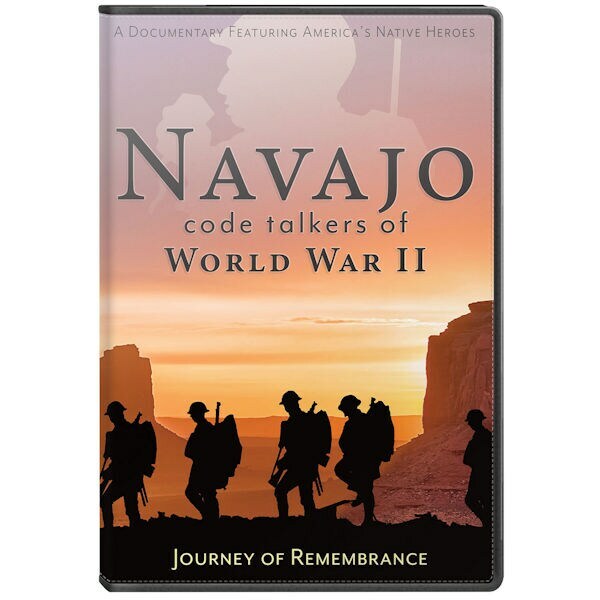 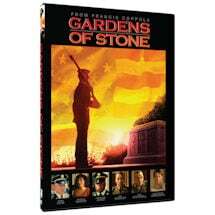 Filmed on location at key locales in Iwo Jima, Okinawa, Guam, and Saipan, this gripping documentary features first-person accounts from six original Navajo Code Talkers who helped change the course of US history with their extraordinary service. 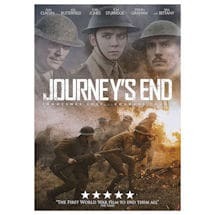 70 minutes, 1 DVD.